Welcome to Classics and Ancient History. 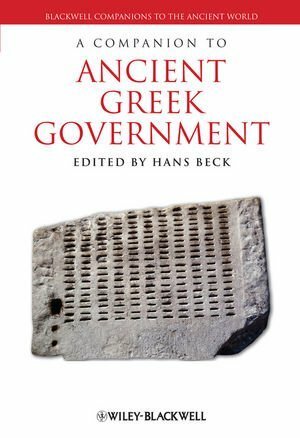 Keywords: Hans Beck, Classics, Ancient History. Welcome to hansbeck.org. This web space charts my research activities and academic movements (/news). Keywords of my work include: localism and globalization; designs of federalism and polis governance; political culture; elite rule and historical communication; cross-cultural approaches to Greece, Rome, and China. 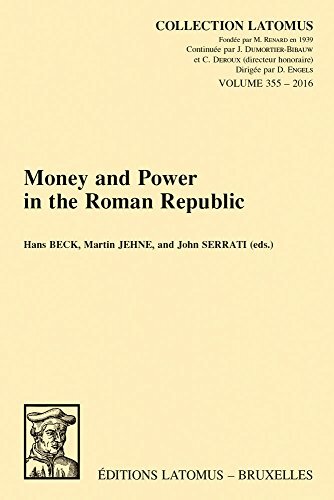 Latest Publication: Karl-Joachim Hölkeskamp and Hans Beck (eds). Verlierer und Aussteiger in der ‘Konkurrenz unter Anwesenden.‘ Agonalität in der politischen Kultur des antiken Rom. Stuttgart (Franz Steiner Verlag), 2019. Hans Beck, research and outreach in Classics, Ancient History, and Classical Studies. 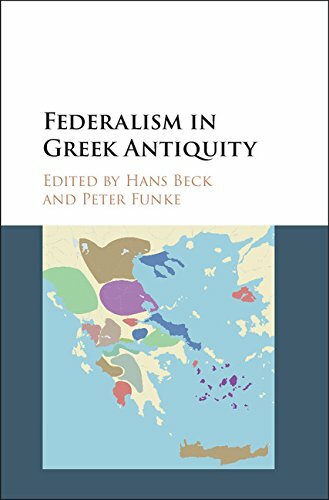 Main areas include Classical Greece, federalism, localism, the polis; the Roman republic; ancient historiography; and the comparison of ancient Greece, Rome, and China.